Sail the gorgeous Mediterranean, and embrace the legendary cities and rich history that have given rise to the celebrated coasts of Europe. Throughout Asia and Africa, immerse yourself in exotic adventures and extraordinary experiences possible only in these faraway lands. Get swept away in the alluring paradise of the South Pacific, home to vibrant Polynesian traditions and some of the world’s most gorgeous islands. Experience the natural grandeur of Alaska, the vibrant cultures of South America, or mysterious Mayan ruins and timeless island charm in Cuba and the Caribbean. 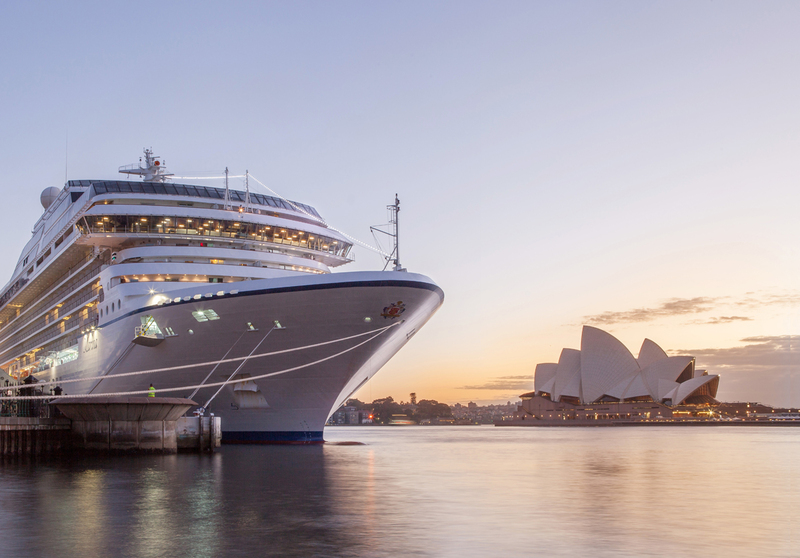 With Oceania Cruises, these only begin to hint at the magical possibilities that await you around the world.